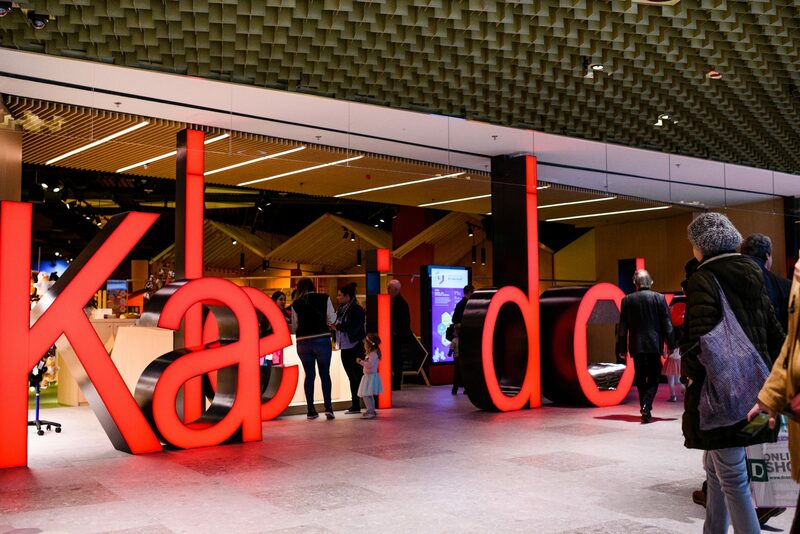 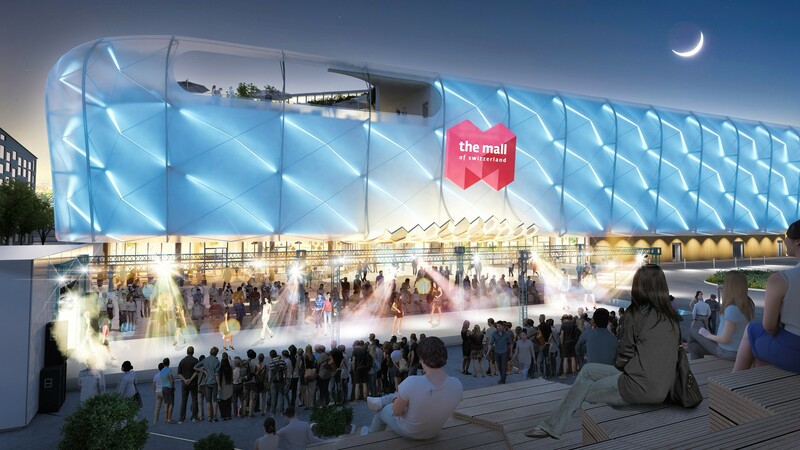 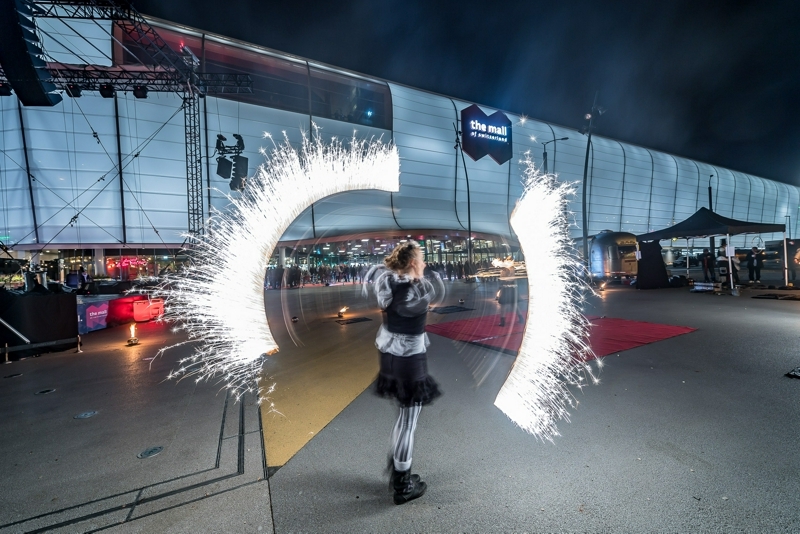 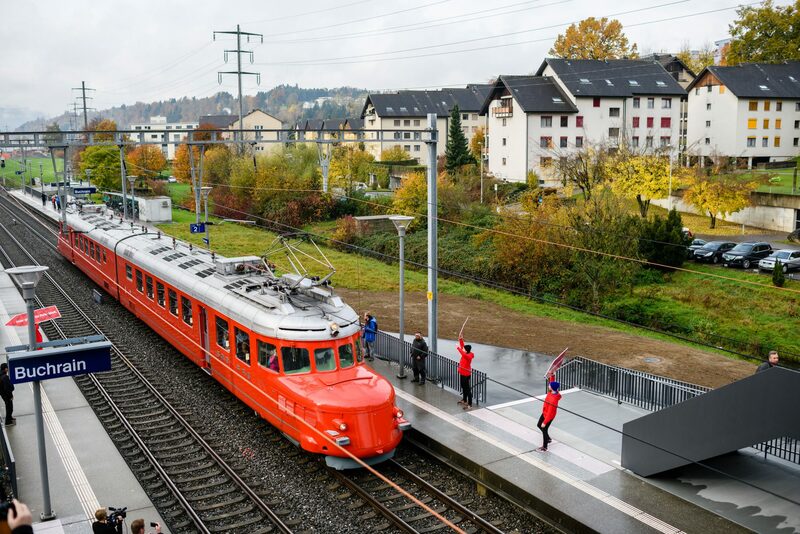 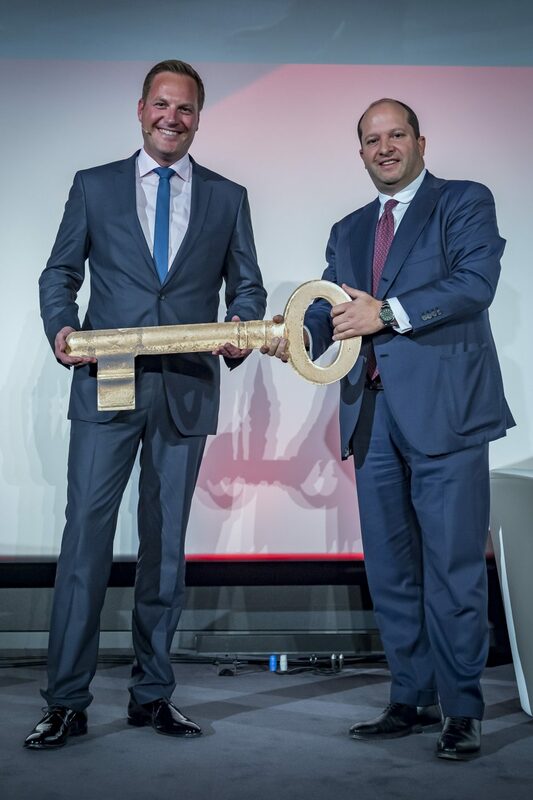 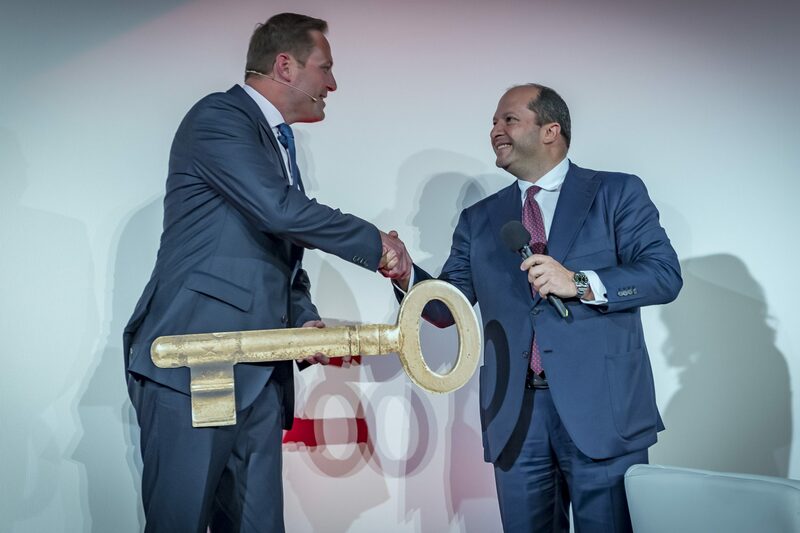 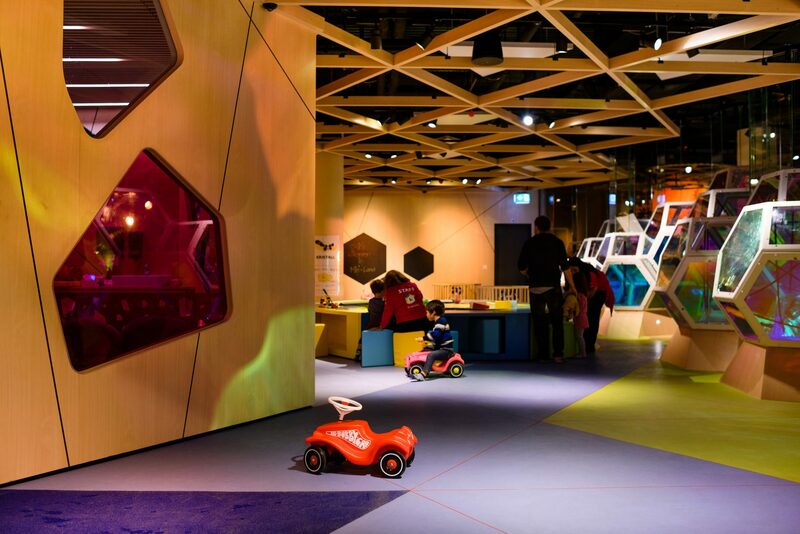 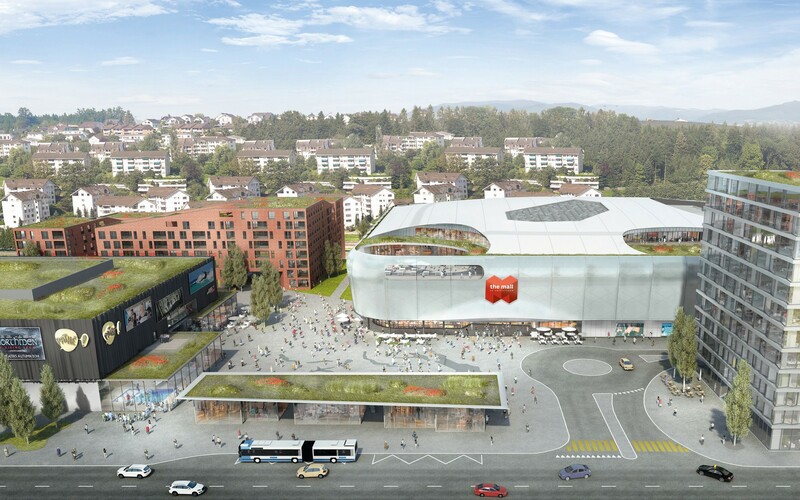 FREO has developed the Mall of Switzerland, a family and leisure destination near Lucerne, which was built between 2014 and 2017. 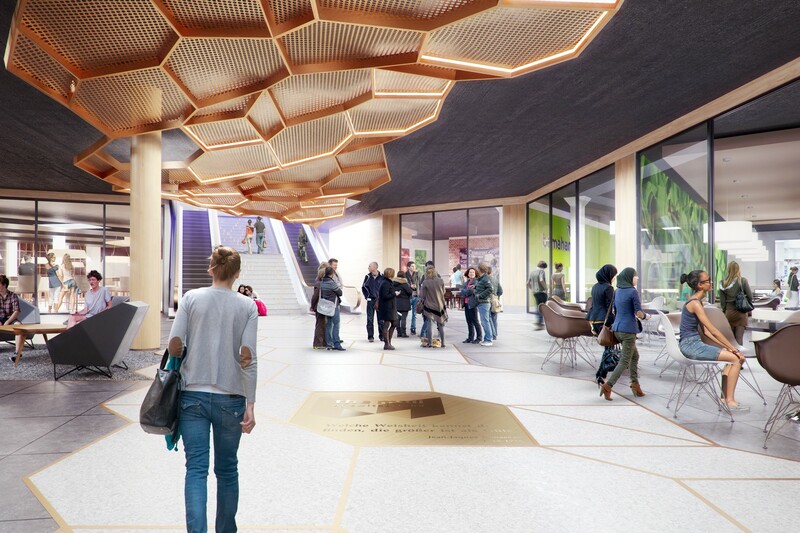 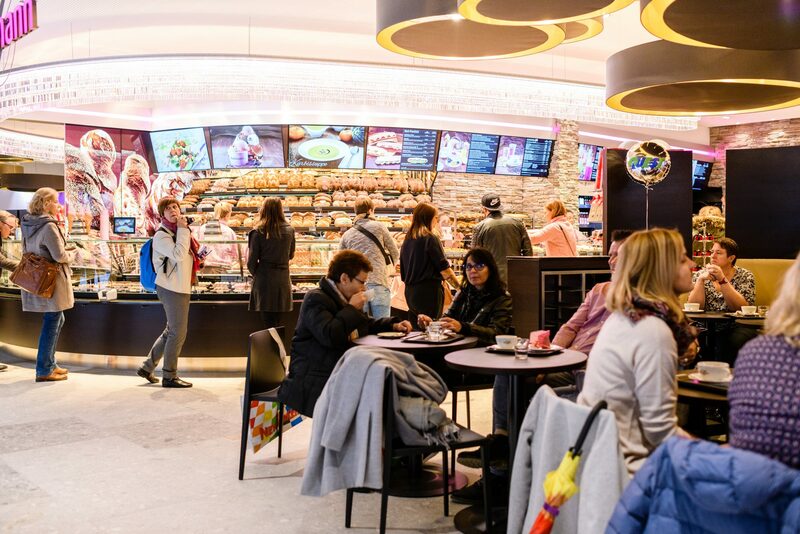 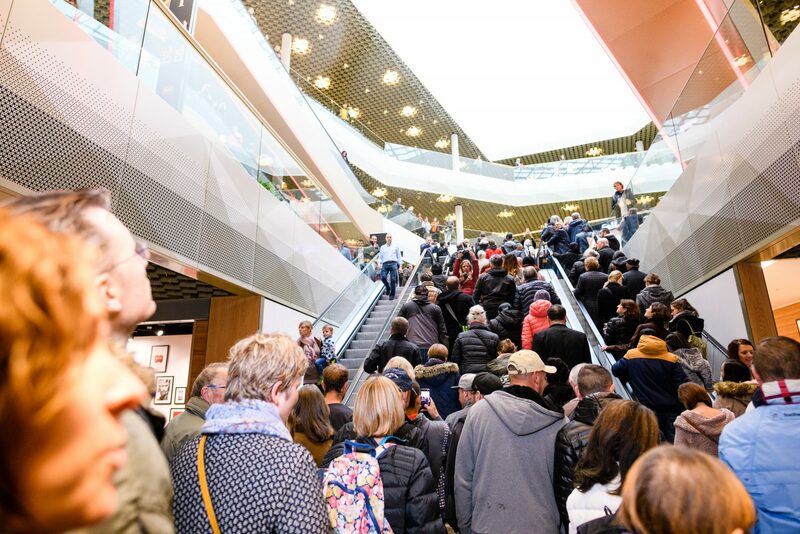 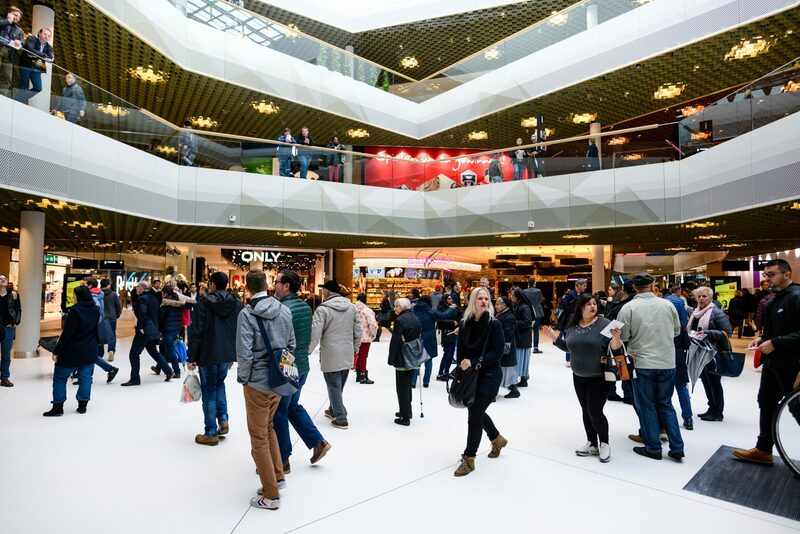 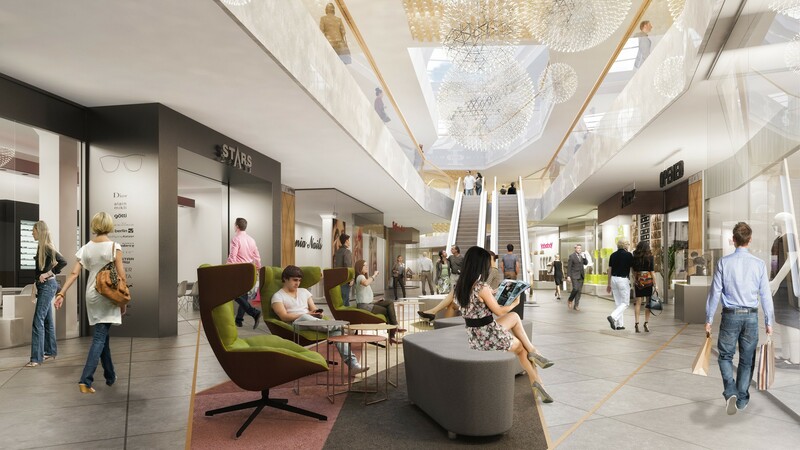 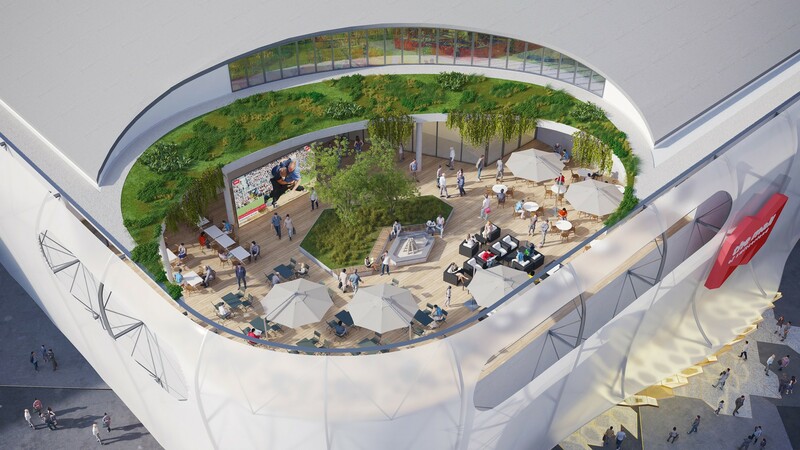 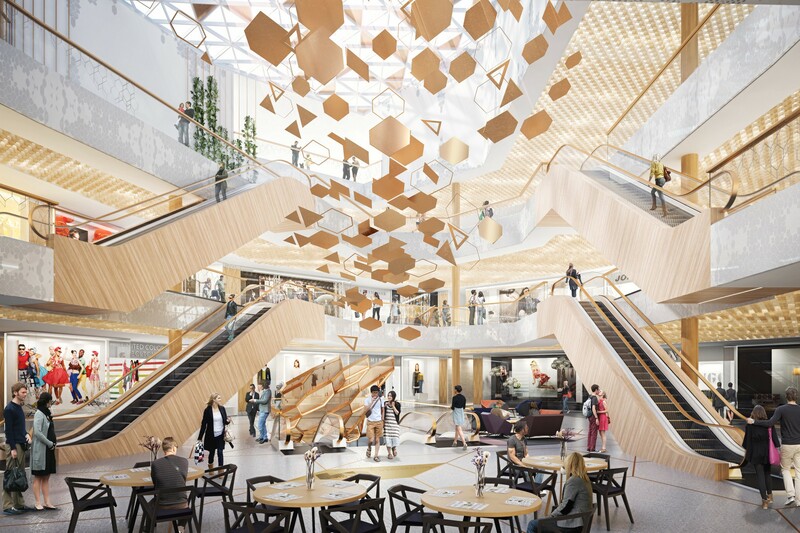 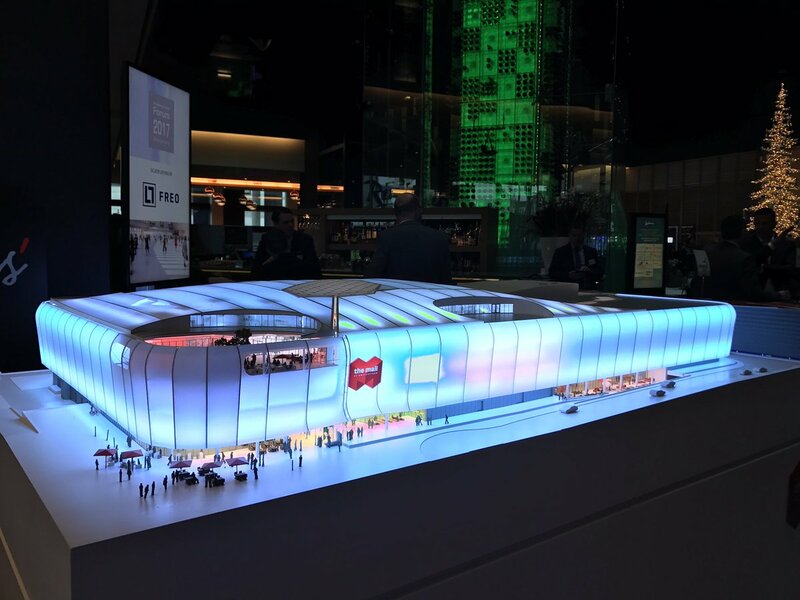 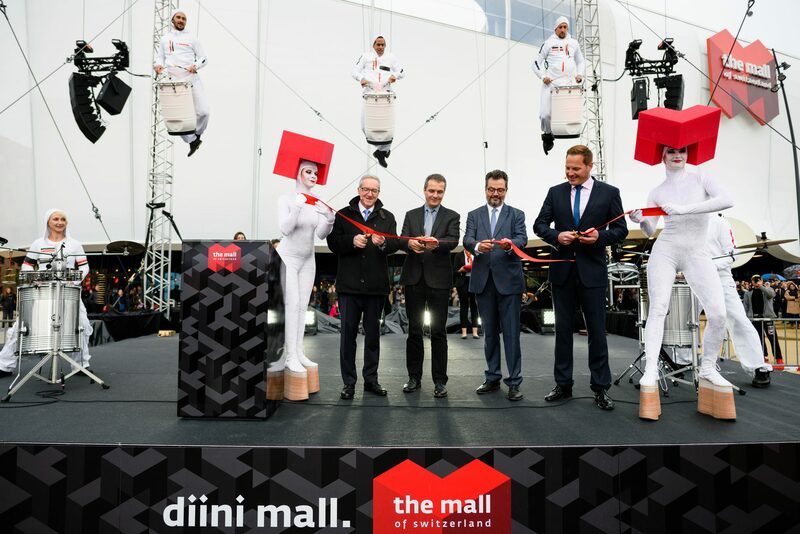 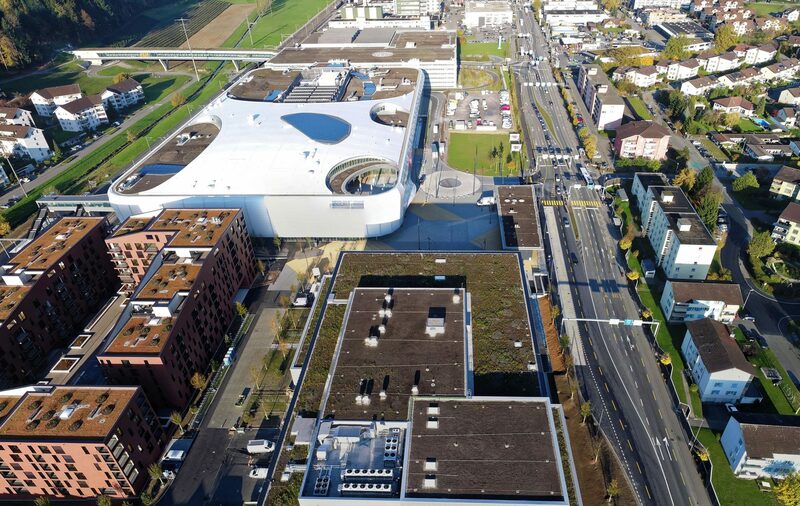 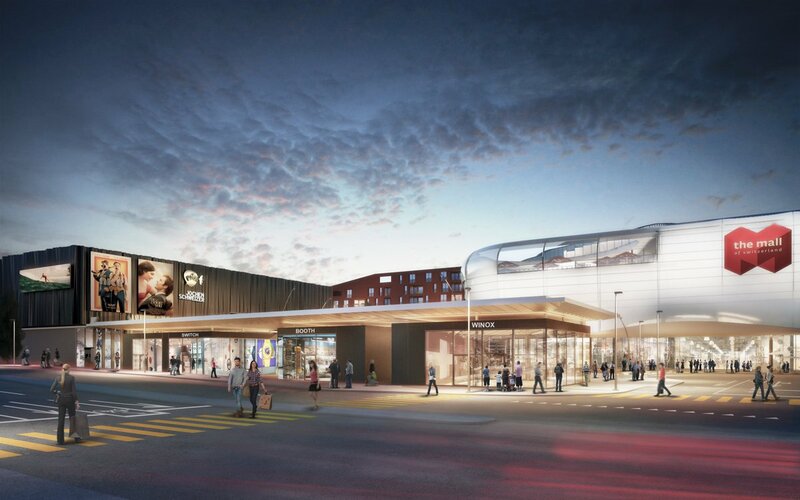 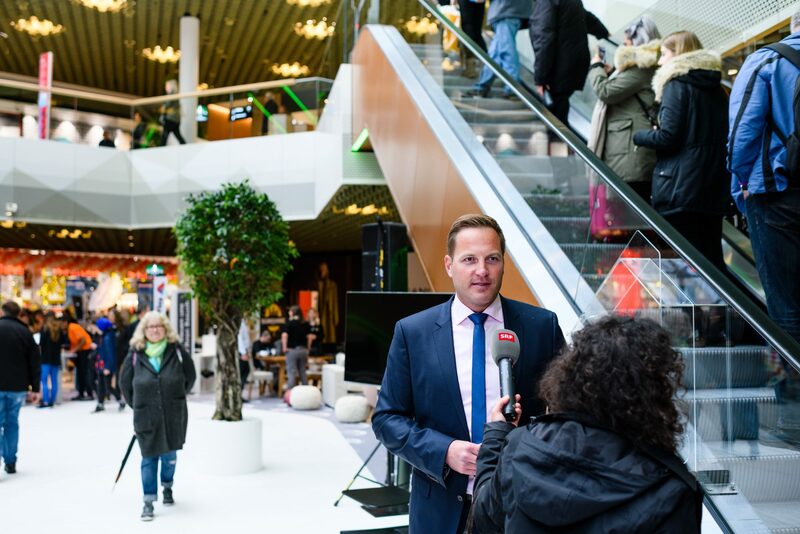 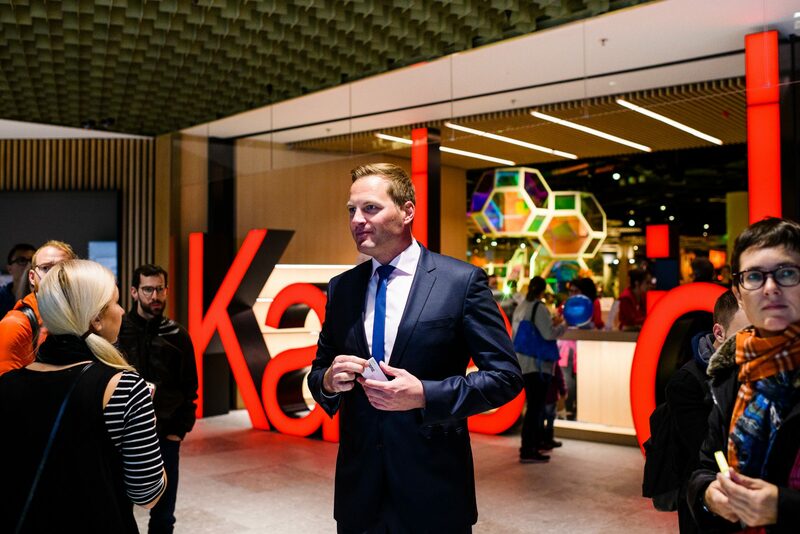 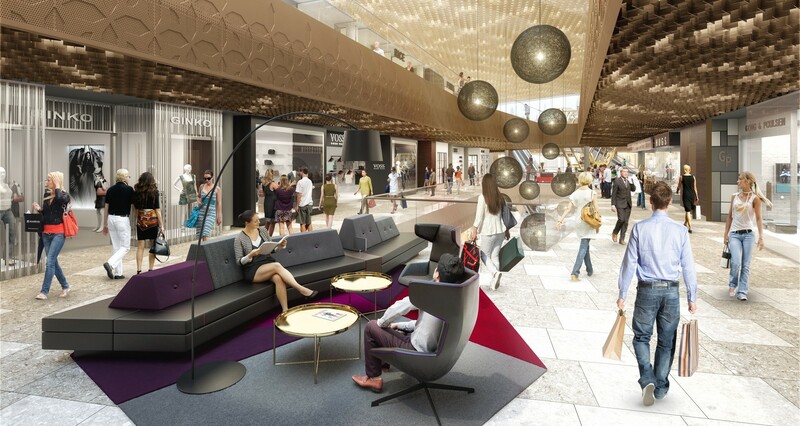 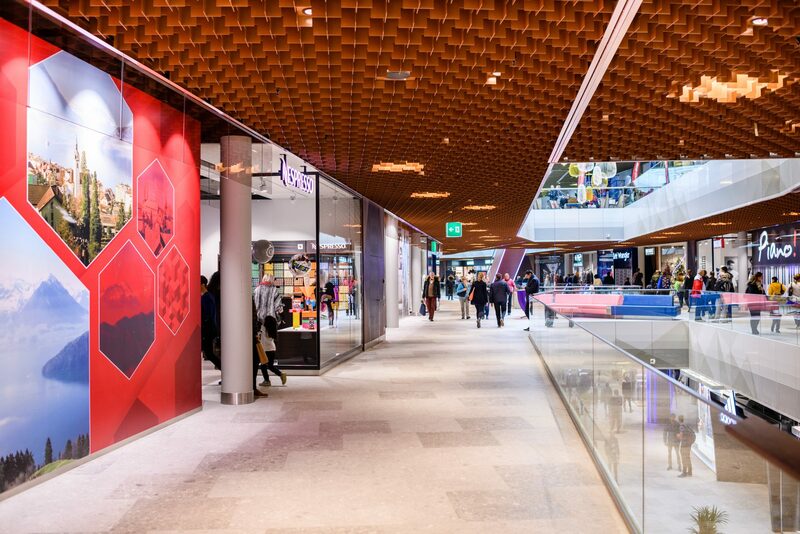 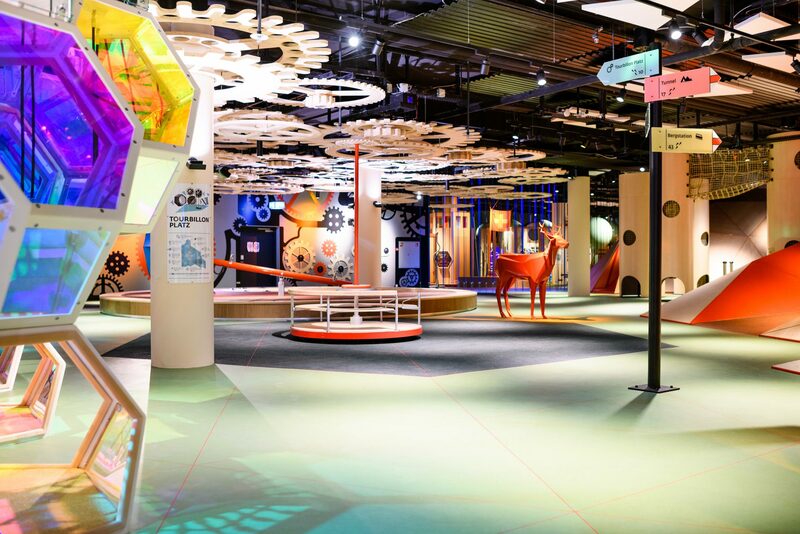 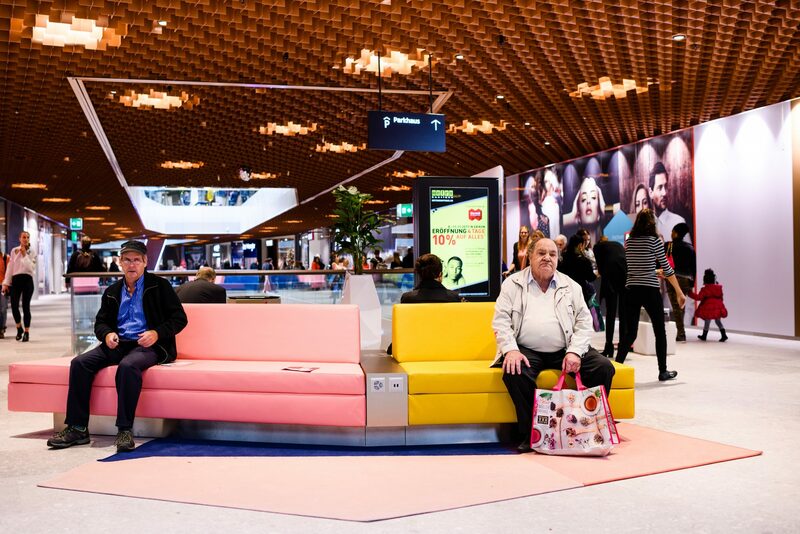 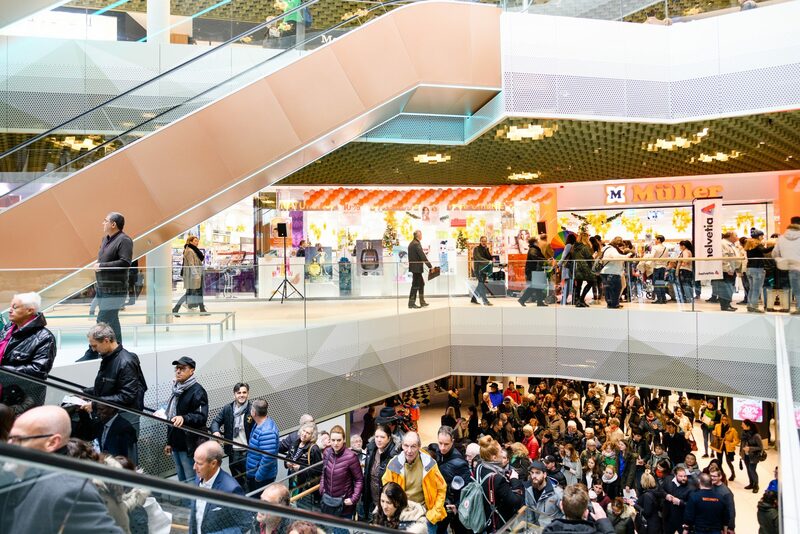 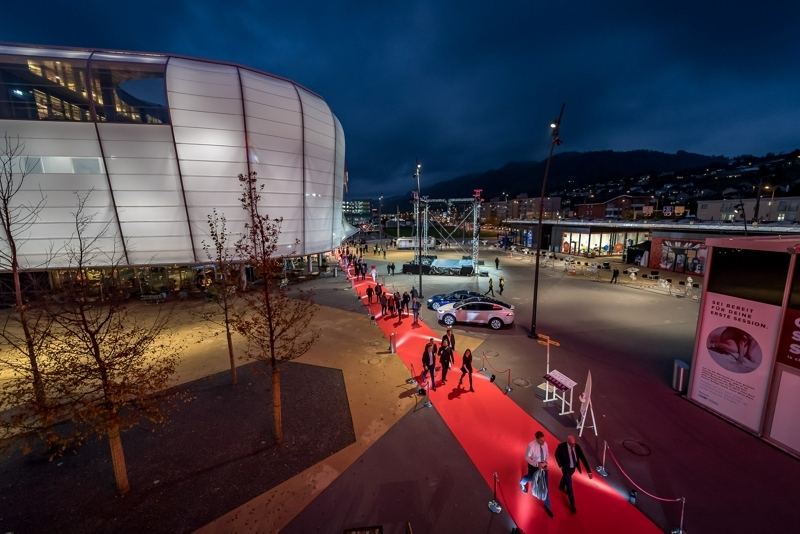 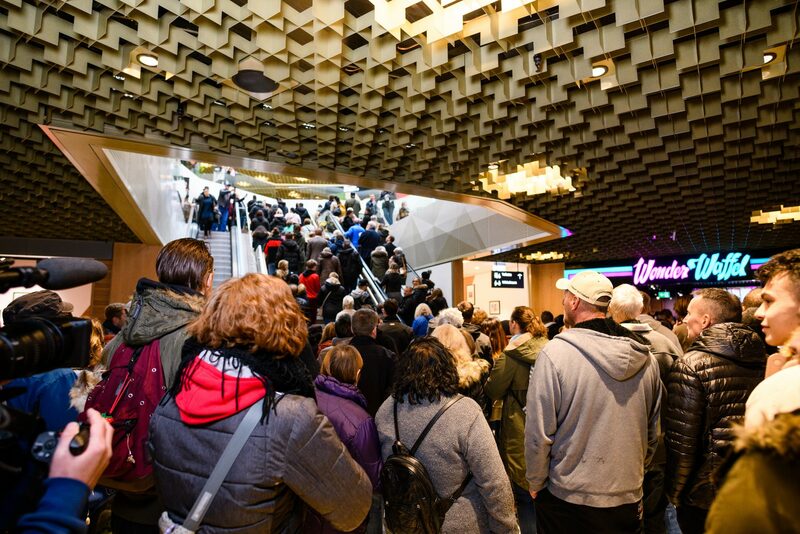 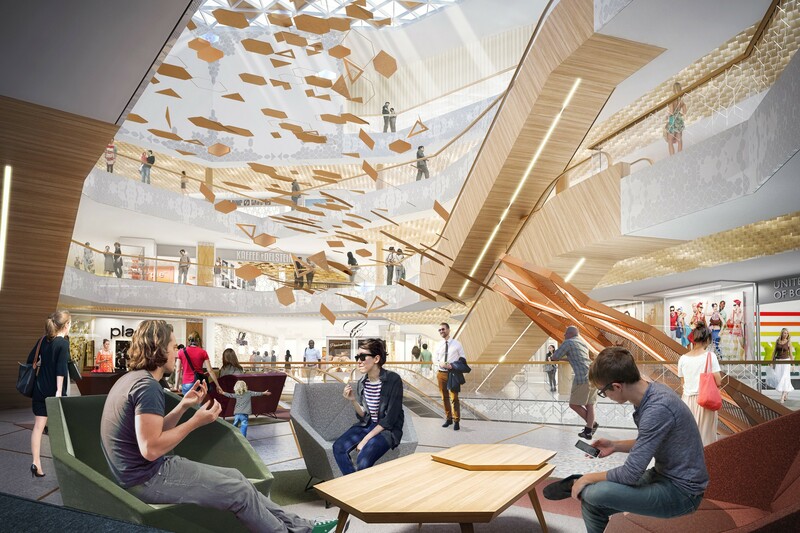 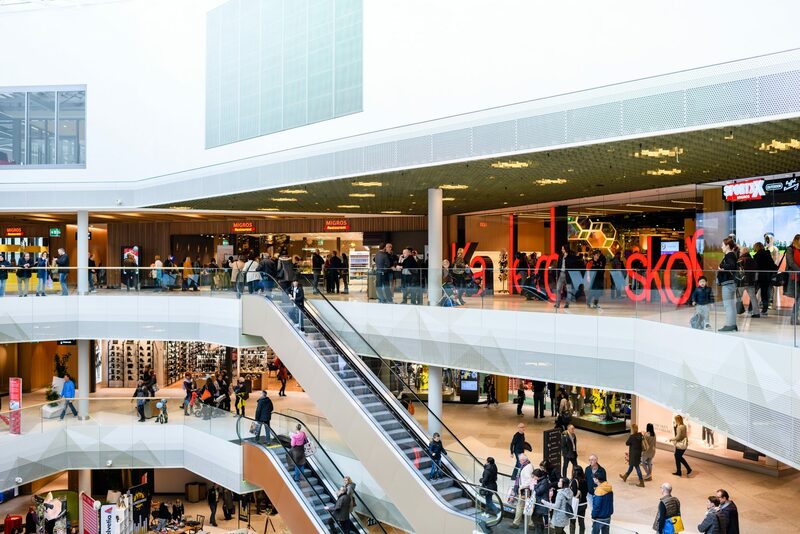 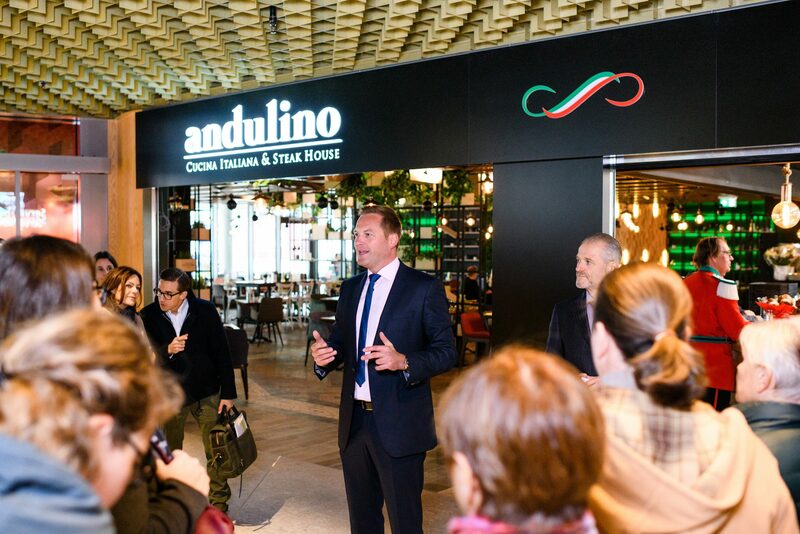 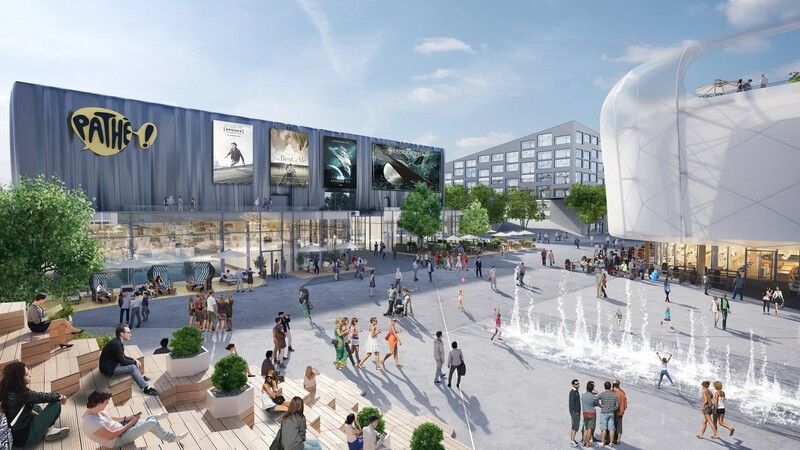 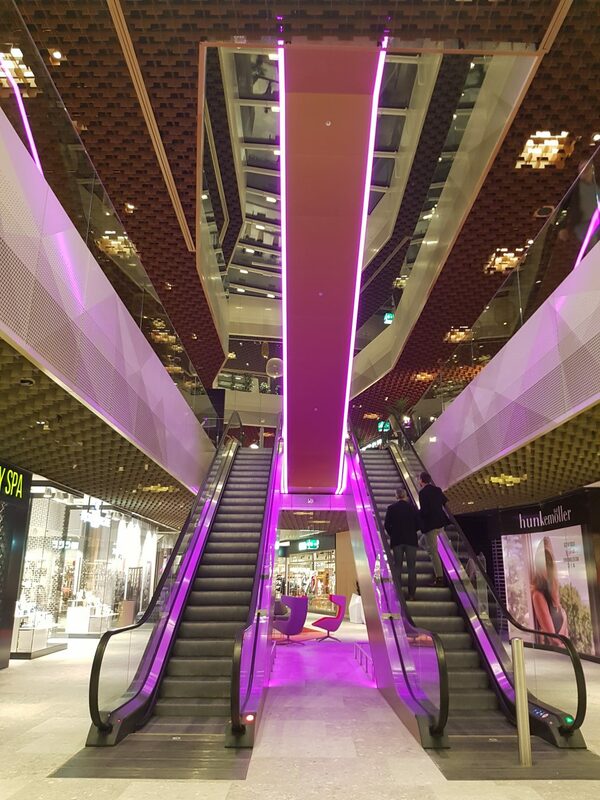 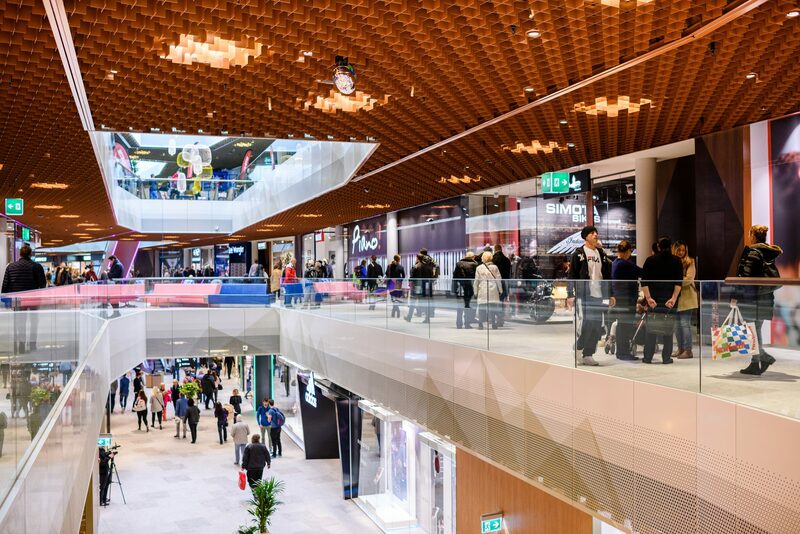 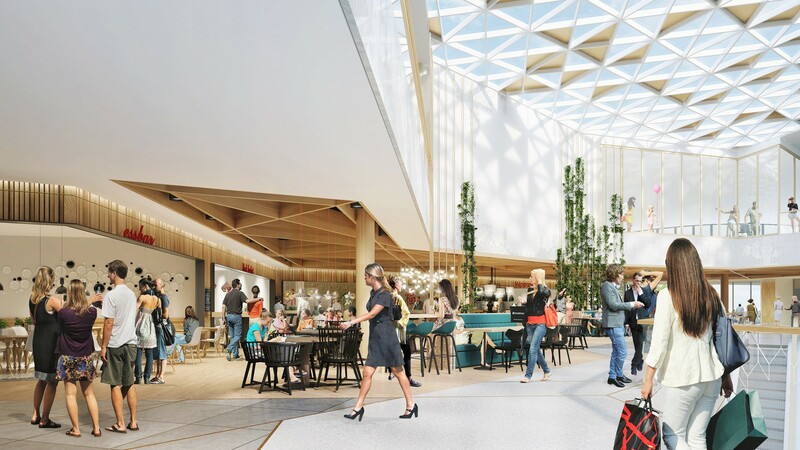 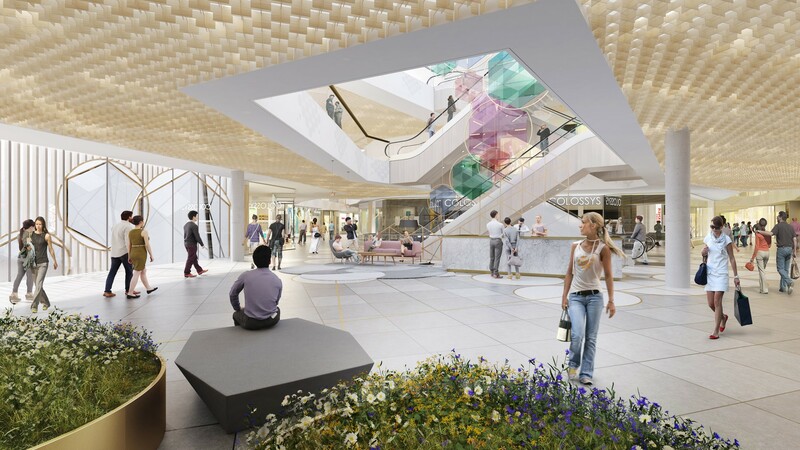 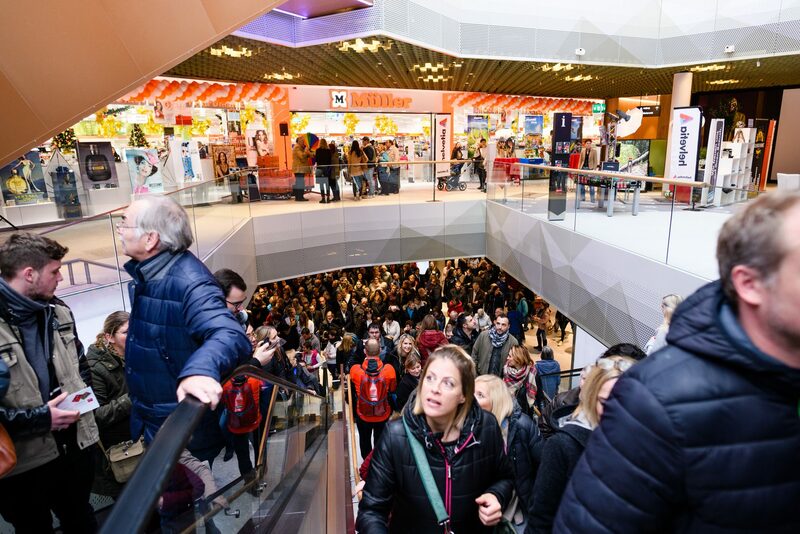 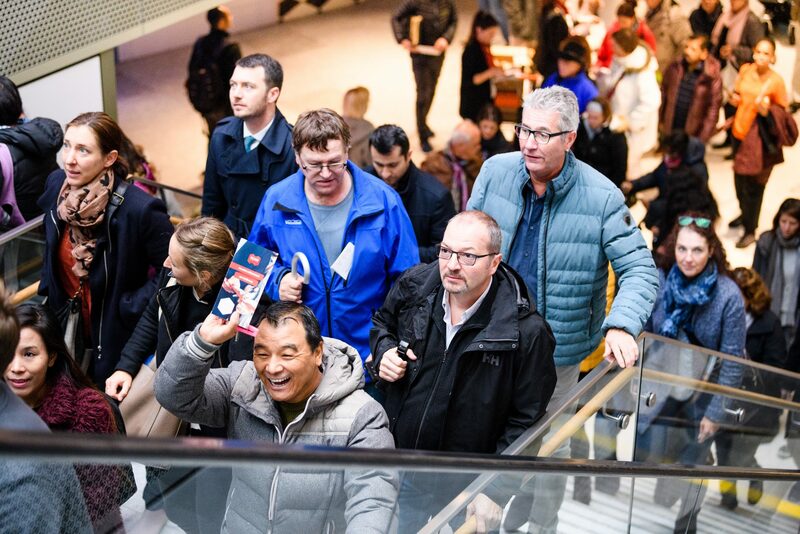 With a rentable area of more than 65,000 sqm and over 150 shops, the Mall of Switzerland is the biggest lifestyle shopping centre in central Switzerland. 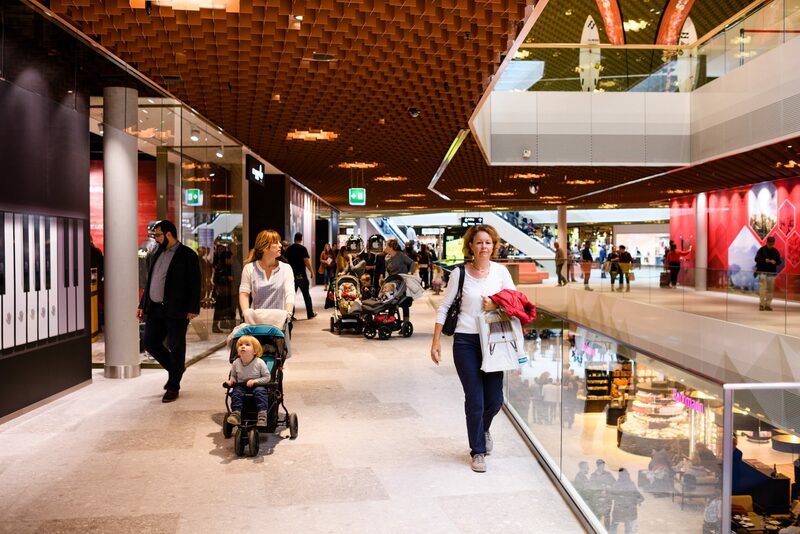 Located just outside Lucerne and close to Zurich, the Mall of Switzerland comprises approximately 46,000 sqm of retail area, 5,000 sqm of restaurant space, and 14,000 sqm of leisure facilities, such as a 12-screen multiplex cinema featuring Switzerland’s largest IMAX screen, an indoor standing wave surfing experience as well as a health club and a 1,500 sqm indoor kidsland. 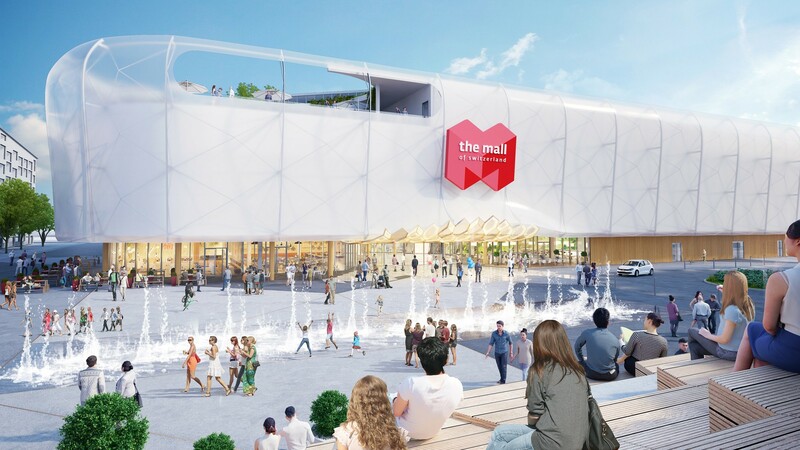 The Mall combines Swiss and international brands with a selection of premium brands which is located in the promenade La Strada. 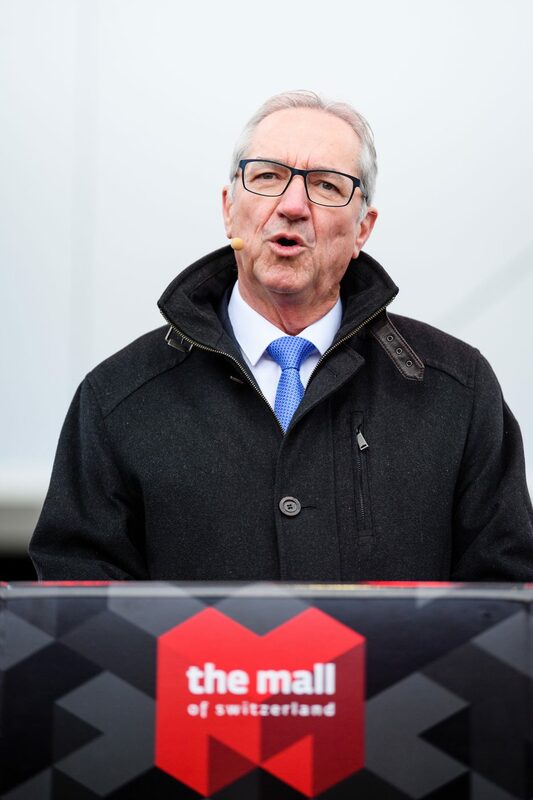 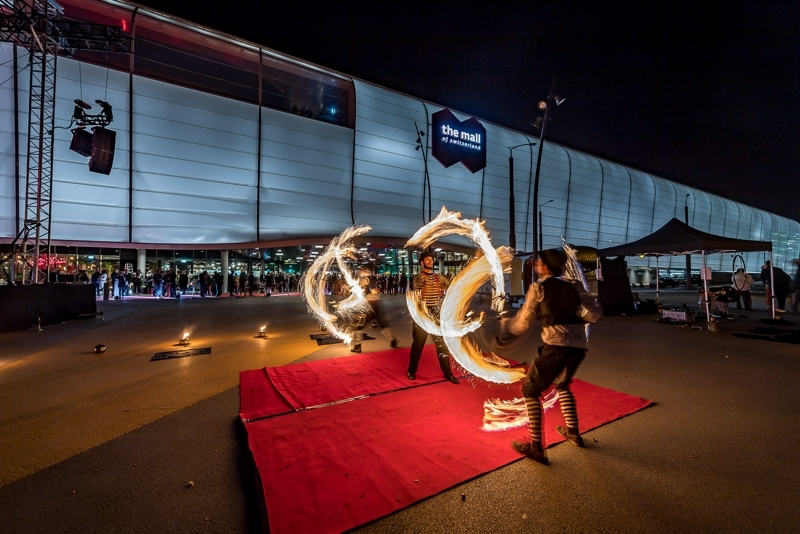 The heart of the development is Ebisquare, a place for open air events and festivals.